Degrassi: Next Class – Season 4 (2018) – What's New on Netflix Canada Today! Degrassi’s next generation of high-tech newbies and returning students navigates real-world high school drama. If you’re a teen, this is your life. 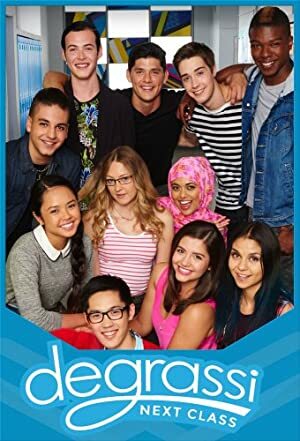 Degrassi: Next Class follows the lives of the students from Degrassi Community School, a fictional high school in Toronto. It is the fifth series in the Degrassi franchise. The series covers issues such as mental illness, homophobia, racism, drug use, feminism, sexuality, religion, life threatening diseases, online harassment, and dysfunctional families.